At Poshchair Medical we pride ourselves on our personal and friendly service. Our dedicated 24/7 rental division will aim to deliver on the same day as the order is received. By telephone, email or contact form. All our equipment goes through a rigorous decontamination process before leaving our premises. Our equipment is delivered direct to the wards where full comprehensive training will be provided to the staff. 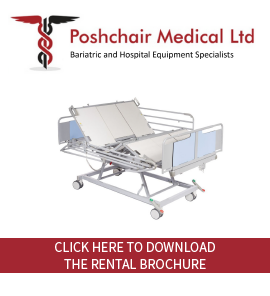 Poshchair Medical are available to demonstrate, train and advise all customers on all aspects of the equipment. 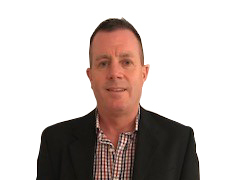 Having started as an Equipment Engineer 10 years ago, Mark took over as General Manager in 2011 overseeing the in-field customer service, product offering and training/advice. 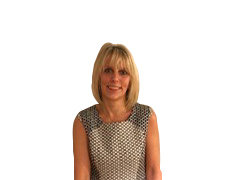 Sally began work at Poshchair Medical in 2007. In 2011, Sally took over the day-to-day operations, administration and customer care of Poshchair alongside Mark. Sally is dedicated to providing the best possible service for all customers of Poshchair.